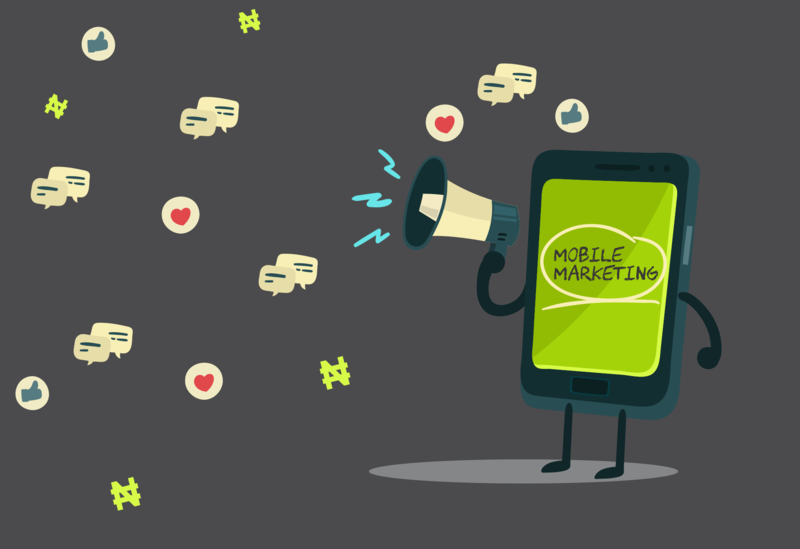 Using bulk SMS for your next mobile marketing campaign? Use these 5 hacks and you will reap the gains of using bulk SMS service in Nigeria. There seems to be no better incentive to starting a small business like easy and affordable marketing opportunities. Such opportunities and options have continued to widen as new digital marketing technologies spring up, particularly, mobile marketing options like sending bulk SMS. The use of bulk SMS service in marketing by small businesses has come to be recognised as one of the most, if not the most affordable way of getting the word out and by so doing bringing the cash in. Yet, many small business owners who rely on the use of bulk SMS for marketing don’t see a corresponding return on their investment as they don’t properly position themselves to effectively reap the gains of this phenomenal communication medium. Content is King but Voice and Tone is Queen. Many People focus all their attention on contents of their message at the expense of a more crucial issue – voice and tone. Someone said, “you can be right but wrong at the top of your voice”. No matter how good what you are promoting is, if you sound “ponzi”, in your SMS message, then you should be sure your recipients will hit the delete button after reading the message. The Messenger is more important than the Message! When planning to send your bulk SMS campaign, choose a sender ID that will motivate the reader to open the message and read through. A sender ID such as “EASY MONEY”, “QUICK CASH”, “INSTANT OFFER”, etc will produce the scream “they have come again”! A spammy kind of sender ID will most definitely lead recipients to delete your message before they have the chance to see your contents. Language, Language, Language! When sending bulk SMS to a large heterogeneous audience, you should remember you are not having a Facebook chat with your girlfriend or sending a WhatsApp message to your brother. Use abbreviations sparingly, especially unstandardised ones. Establish Customer Exclusivity: You should keep a database of your customers filtered by interest and buying pattern. BulkSMSNigeria.com has a database of phone numbers in Nigeria filtered by Location, Local Government Area, and State which can be made available to you on request for your Bulk SMS Marketing campaign in Nigeria. Target a certain segment of your customers in every campaign and only send offers and promotions of deals in line with these pre-defined criteria. Call them to action with a link: How much can you possibly say in 160 characters? This is where linking comes in. Always remember to place a link to either a website or a social media page where customers can get more information about your promotions. If your link is too long, consider using a link shortening service such as Bit.ly to reduce the number of characters. I am waiting to hear the success of your next bulk SMS campaign! If you haven’t yet created a bulk SMS account with us, kindly do so now and get 50 FREE units.